There’s always something about Liam Neeson that always sees the guy never getting a break, and now the Irish acting legend is returning to one of his signature film franchises that arguably redefined his position as an action movie star. 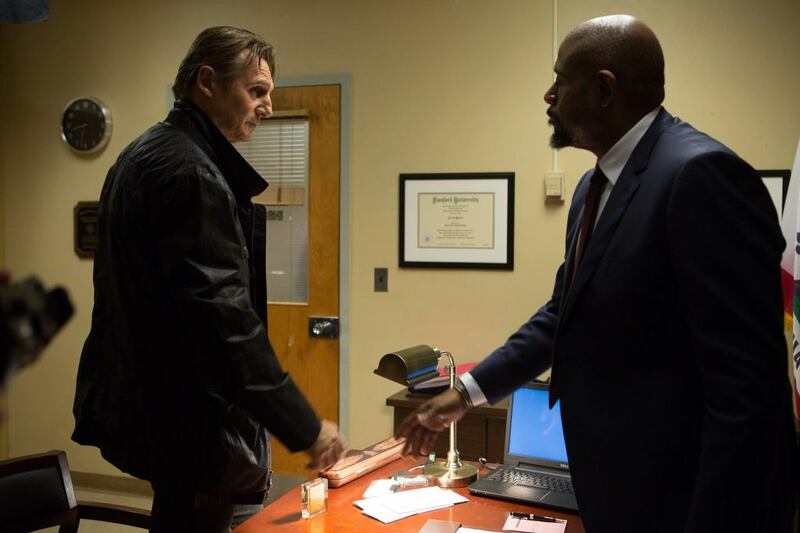 After starring in the blockbuster action thriller called Taken in 2008, Neeson introduced us to his on-screen alter ego of ex-government agent Bryan Mills, who used a “particular set of skills” to move heaven and earth and rescue his daughter from some human traffickers. That film became an instant success, and warranted a direct sequel to follow in the form of Taken 2, which was released in 2012 and saw Mills and his ex-wife kidnapped and him guiding his daughter to help in rescuing them. Now, Liam Neeson is set to reprise his role as Bryan Mills once more, but the stakes are more personal and even higher than ever, as his ex-wife is killed and he is framed for the murder.With a manhunt issued against him and determined to find those responsible for the set up, Bryan evades capture from the authorities to clear his name and protect the only one left in his family: his daughter. Employing a “particular set of skills” once more, the clock is ticking for the ex-government operative to dish out his own brand of justice. Once again directed by Taken 2 director Olivier Megaton and produced and co-written by Luc Besson, Taken 3 (or Tak3n) will reunite Neeson with film series co-stars Famke Janssen and Maggie Grace, who play his ex-wife Lennie and daughter Kim respectively. New to the franchise will be Academy Award winning actor Forest Whitaker, who leads the hunt for Mills as Inspector Franck Dotzler. Unlike past films, Bryan Mills is now the man being hunted for by the law for a crime he did not commit, literally making it the reverse of the first two films in which he had to relentlessly seek and rescue something taken from him. Now he is the one being chased after, and is now bent on revenge and executing his own brand of justice against those who killed his wife and are after his daughter. 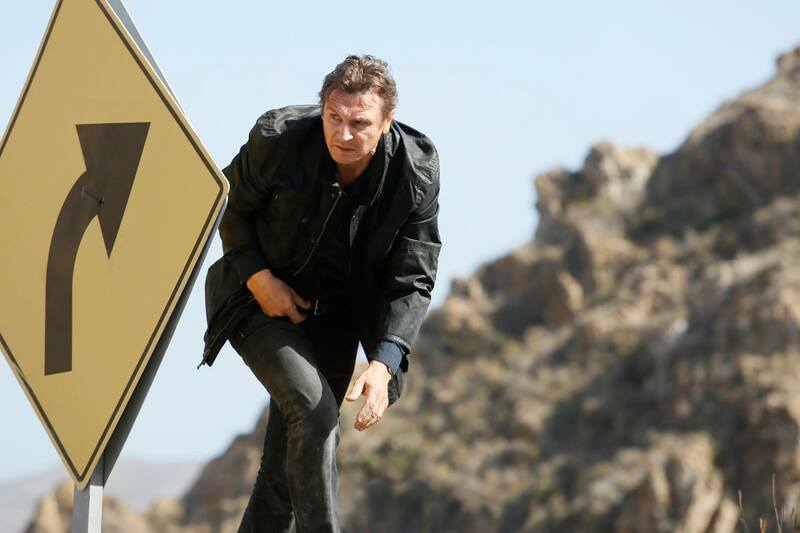 In one recent interview, Liam Neeson described his role in Taken 3 to be the most daring one yet. 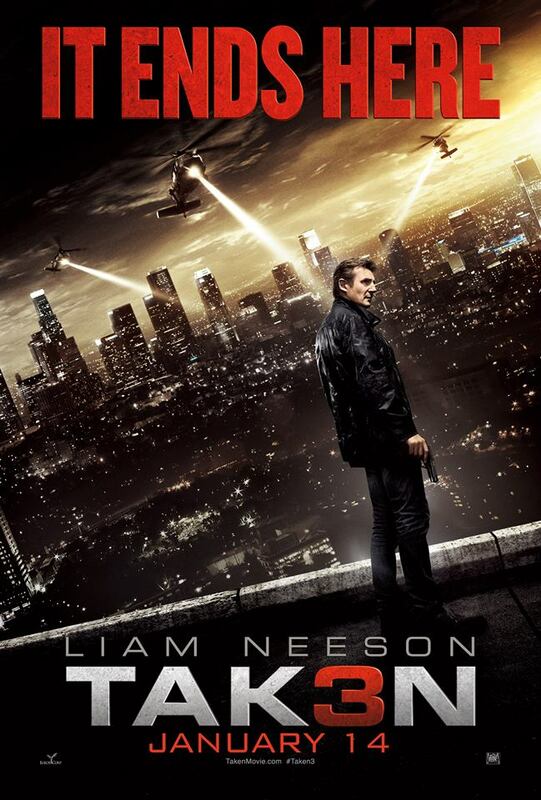 Taken 3 will be released and distributed by 20th Century Fox Ph in the Philippines on January 14, 2015.